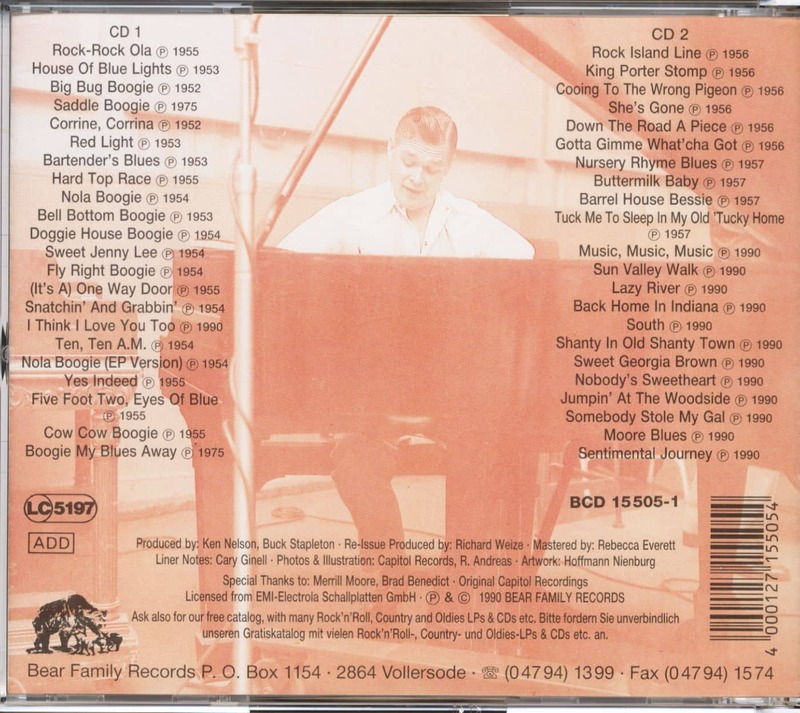 2-CD with 20-page booklet, 45 tracks. Playing time approx. 112 mns. 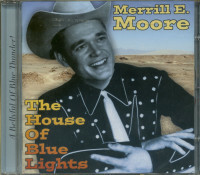 House Of Blue Lights, Big Bug Boogie, Red Light, Flyright Boogie, Rock Rockola, und Barrell House Bessie. The studio bands include the cream of the west coasters, like Jimmy Bryant, Speedy West and Roy Lanham. 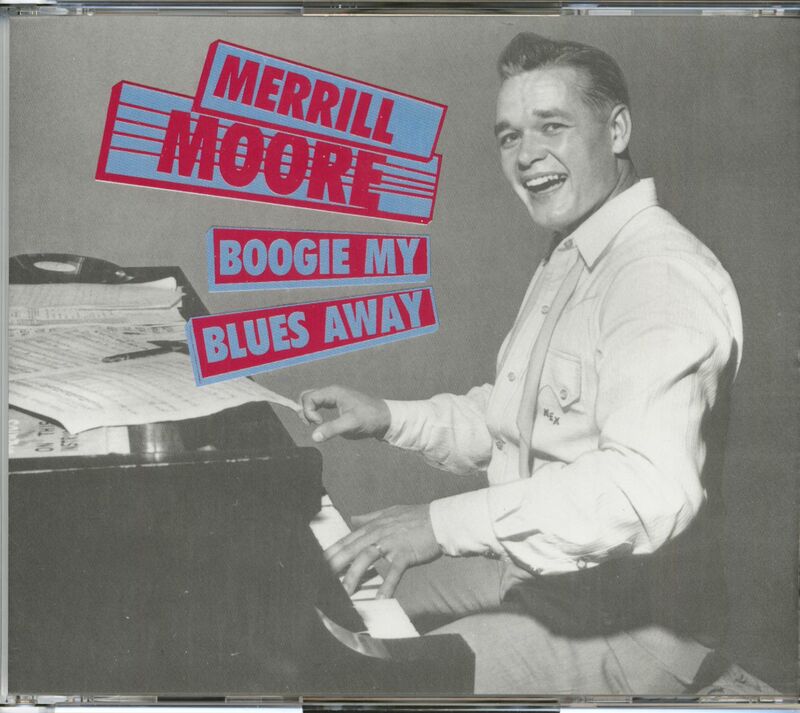 Customer evaluation for "Boogie My Blues Away (2-CD)"
I'm really not so familiar with Piano stuff as I normally prefer the guitar players but this fantastic double-CD really has knocked me out! A friend of mine recommended it to me and I've bought it and it hit me like an atomic bomb! 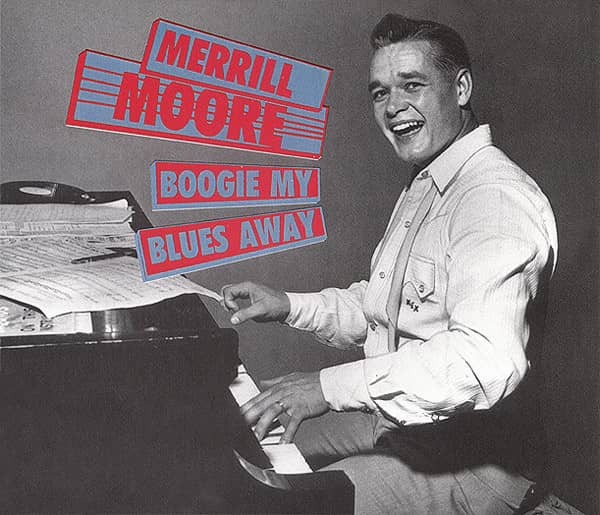 What a fantastic singer and piano player this dude was! Backed up by the likes of Jimmy Bryant and Jimmy West - a real winner! Thanks for turning my head on this, Frankie!